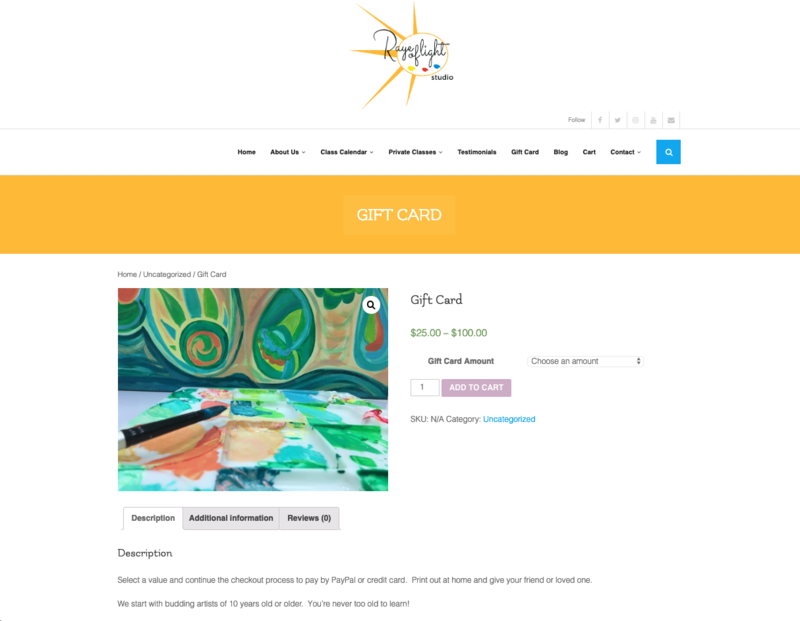 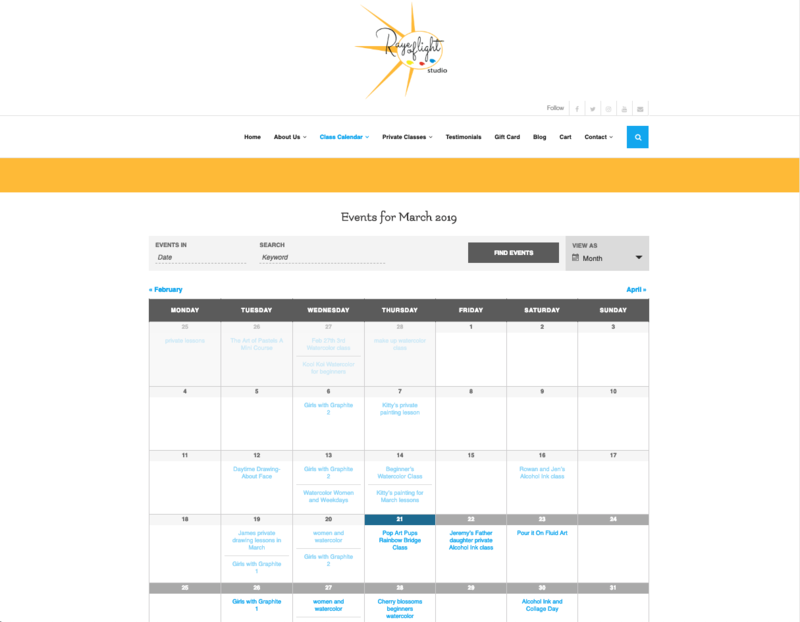 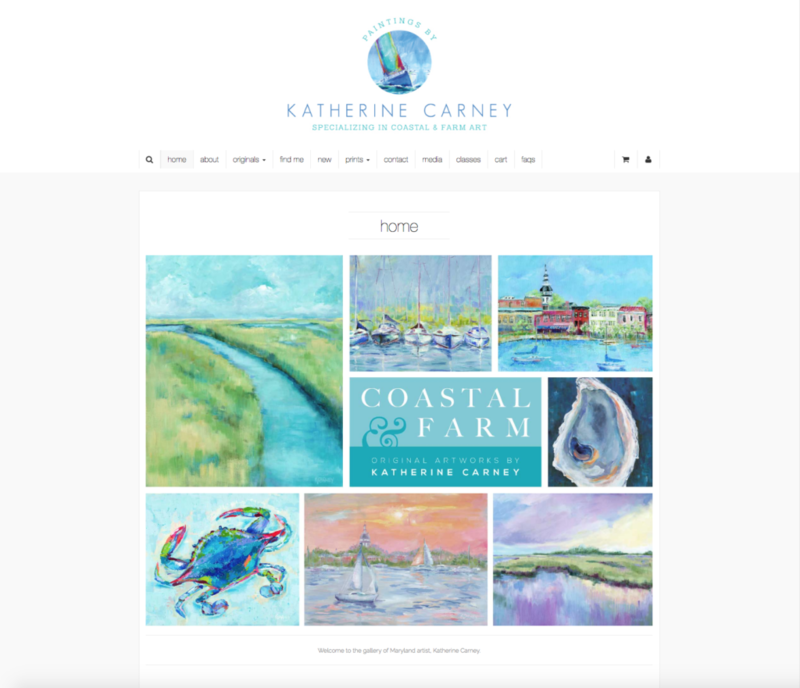 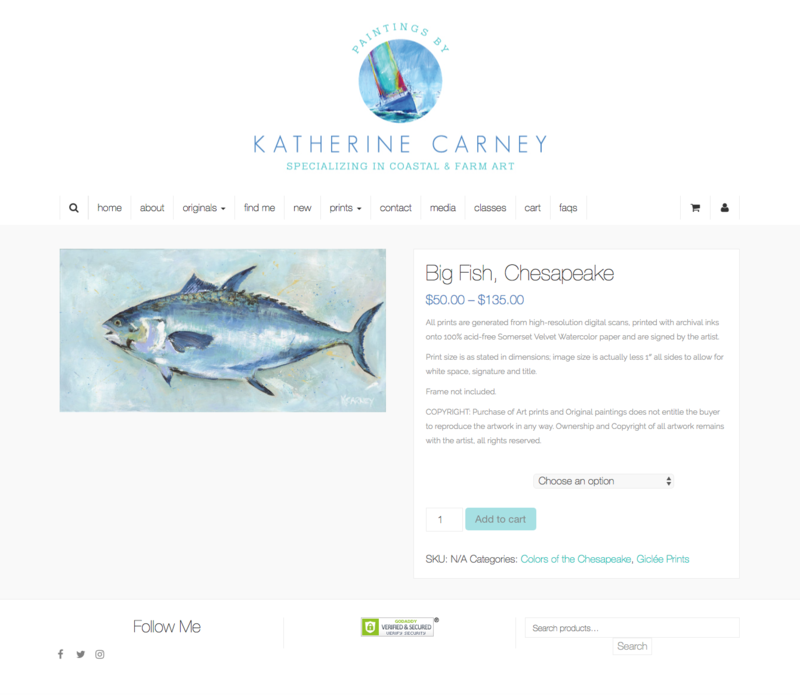 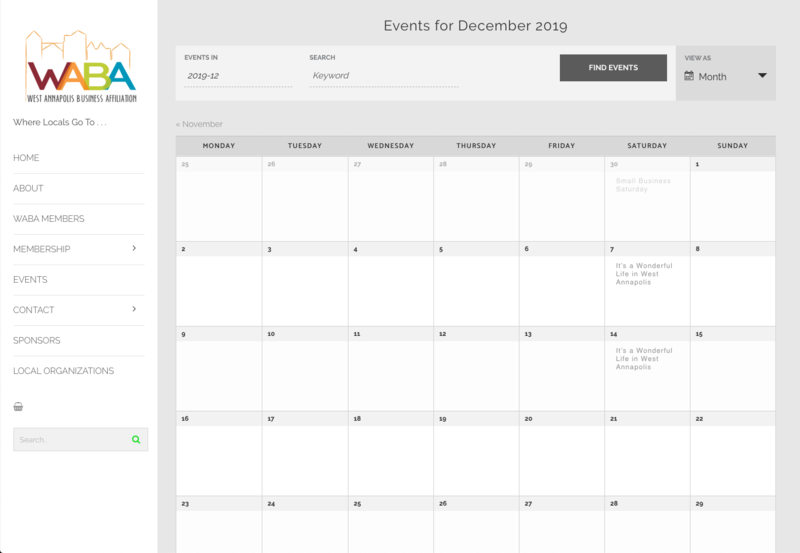 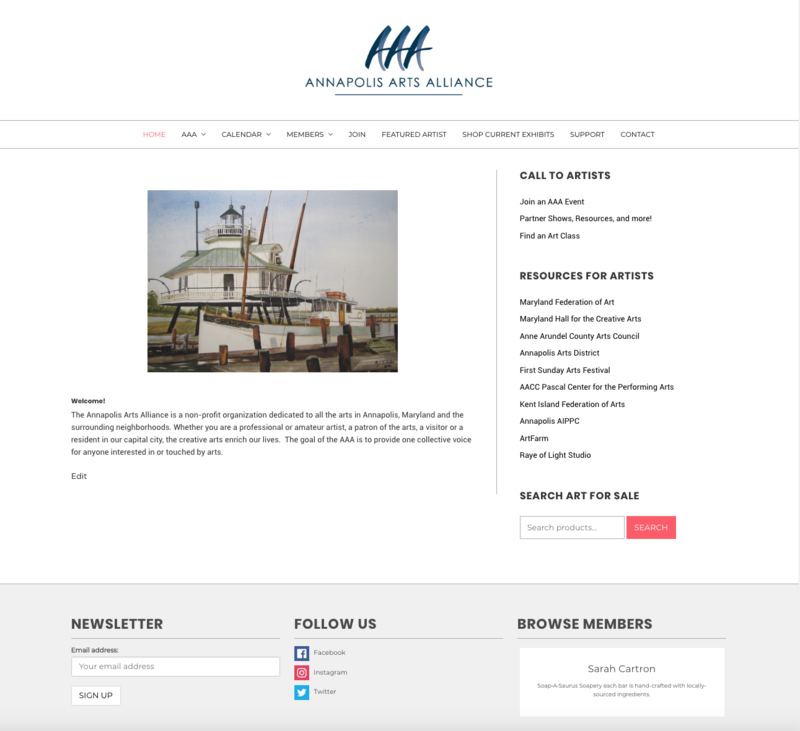 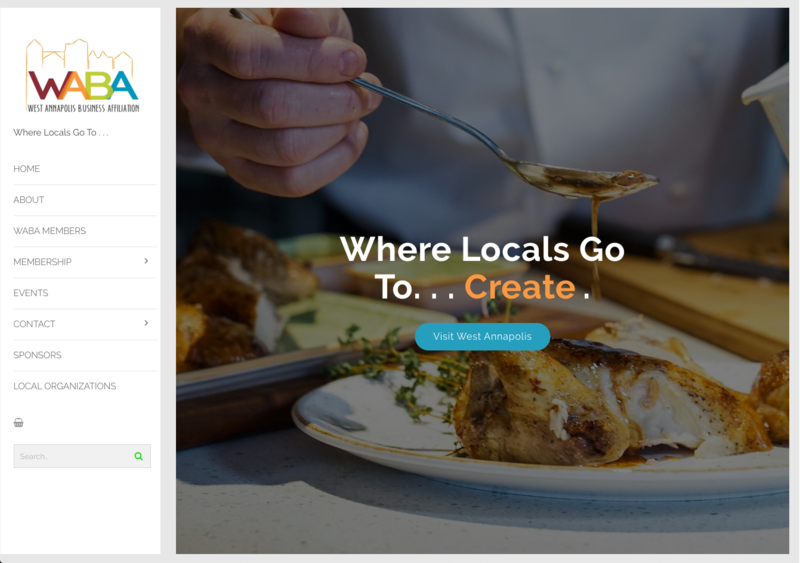 Design of portfolio website for Annapolis, MD artist Katherine Carney. 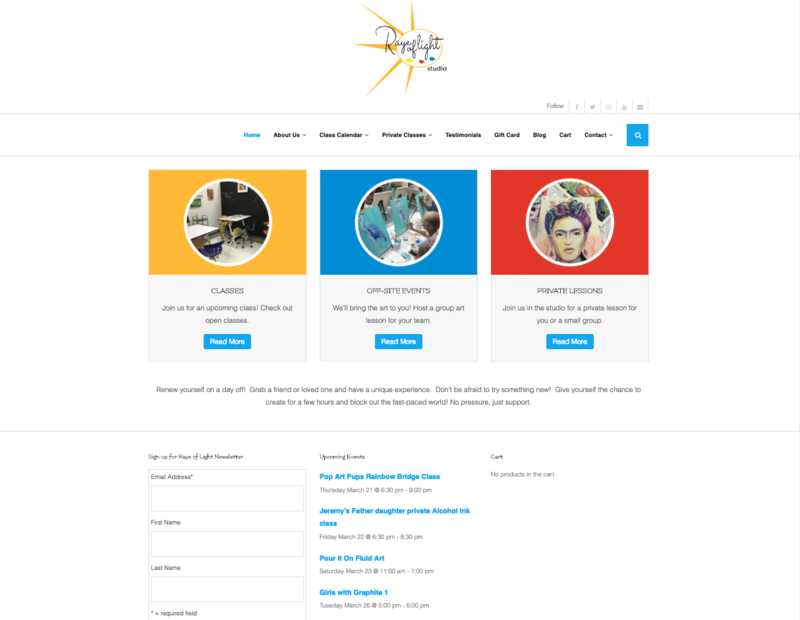 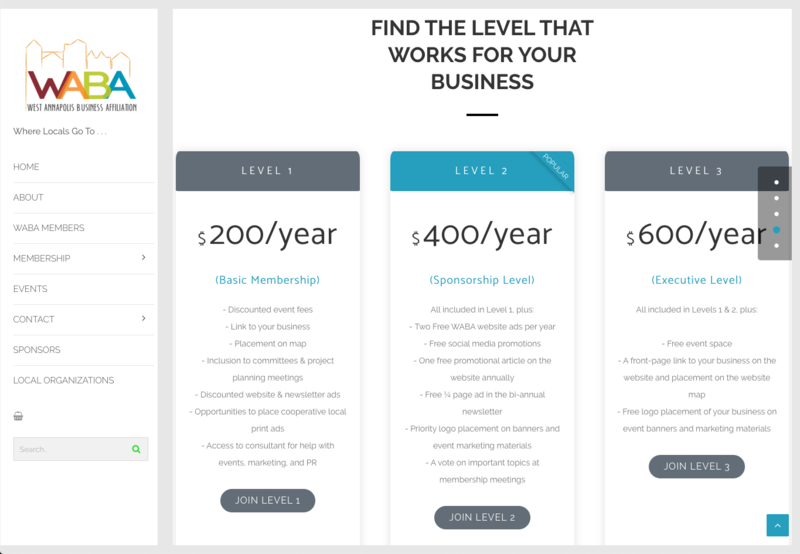 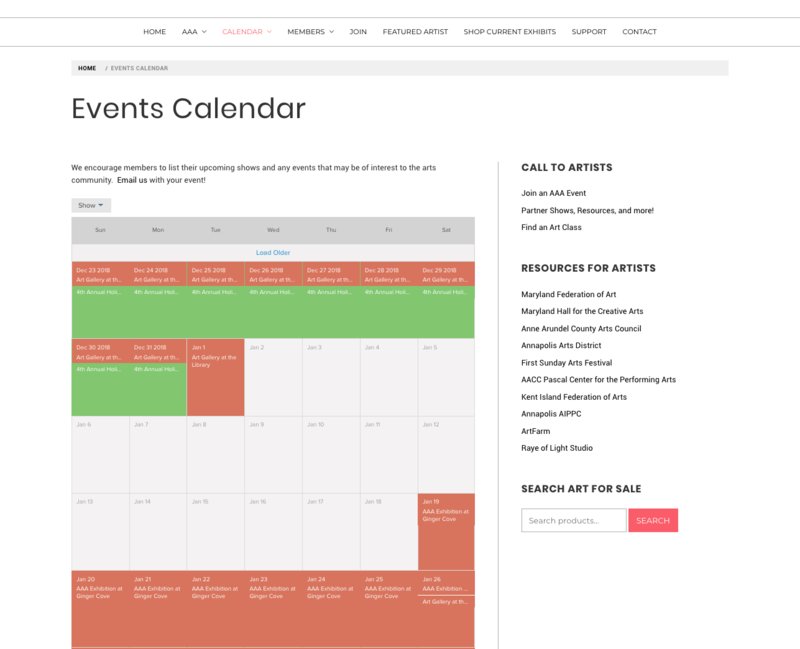 Redesign of art school website. 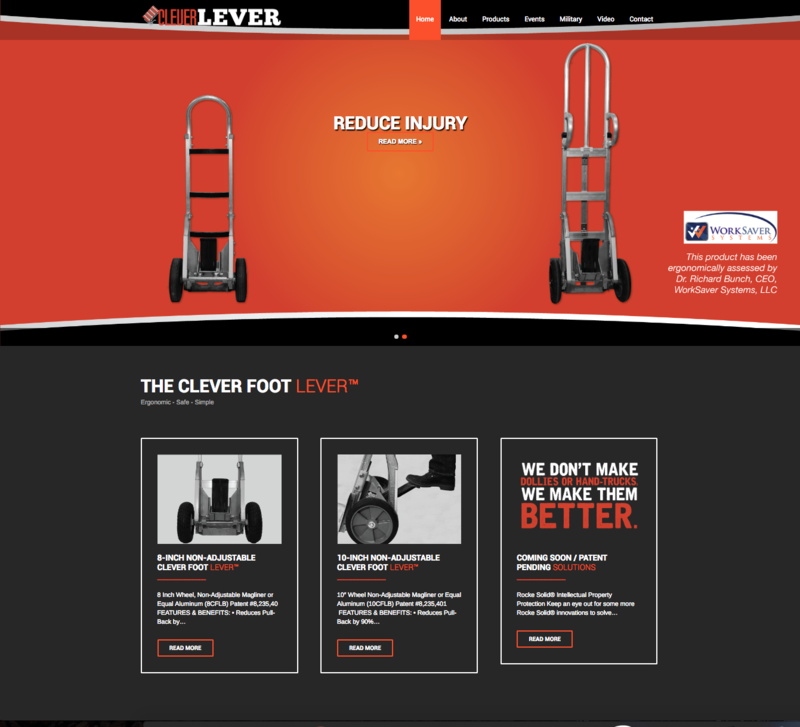 Design of Clever Foot Lever manufacturer website.